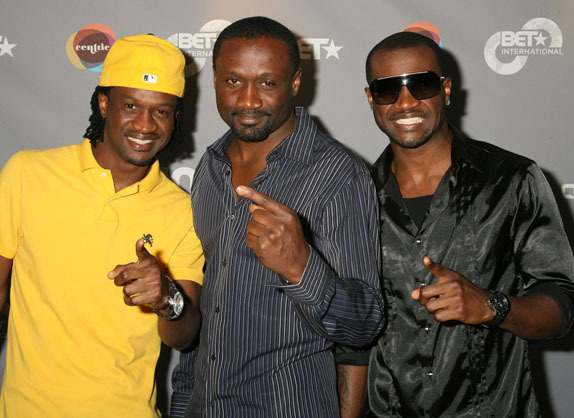 Paul Okoye took to Instagram to put to rest the rumour that ‘former’ Psquare manager and their elder brother, Jude ‘Engees’ Okoye, was the reason the musical duo are having issues. According to Paul, the real issues were between him and his twin brother peter, and that Jude has always been the ‘glue that holds them together’. Paul seized the opportunity to send a heartfelt message to his brother, Peter, asking him to forgive and forget.